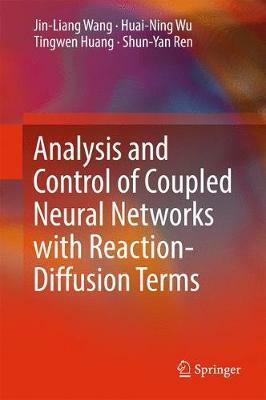 This book introduces selected recent findings on the analysis and control of dynamical behaviors for coupled reaction-diffusion neural networks. It presents novel research ideas and essential definitions concerning coupled reaction-diffusion neural networks, such as passivity, adaptive coupling, spatial diffusion coupling, and the relationship between synchronization and output strict passivity. Further, it gathers research results previously published in many flagship journals, presenting them in a unified form. As such, the book will be of interest to all university researchers and graduate students in Engineering and Mathematics who wish to study the dynamical behaviors of coupled reaction-diffusion neural networks.